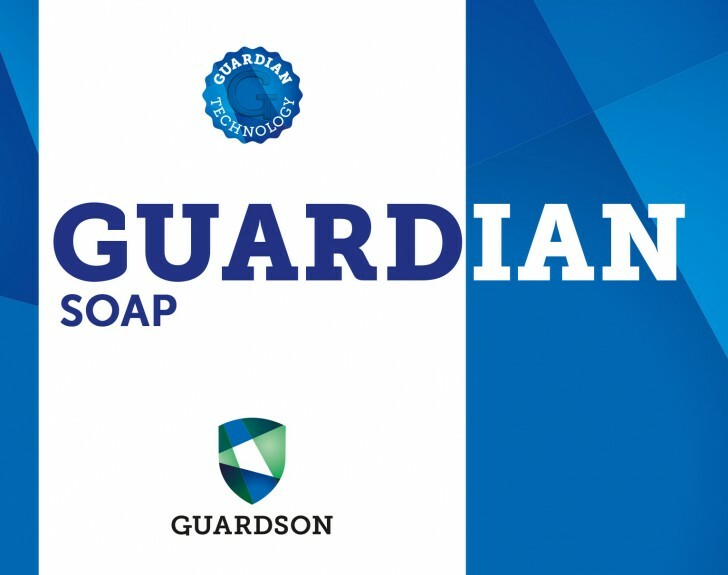 Guardian Soap both cleans, disinfects and offers a long-term protection, for hands and skin. 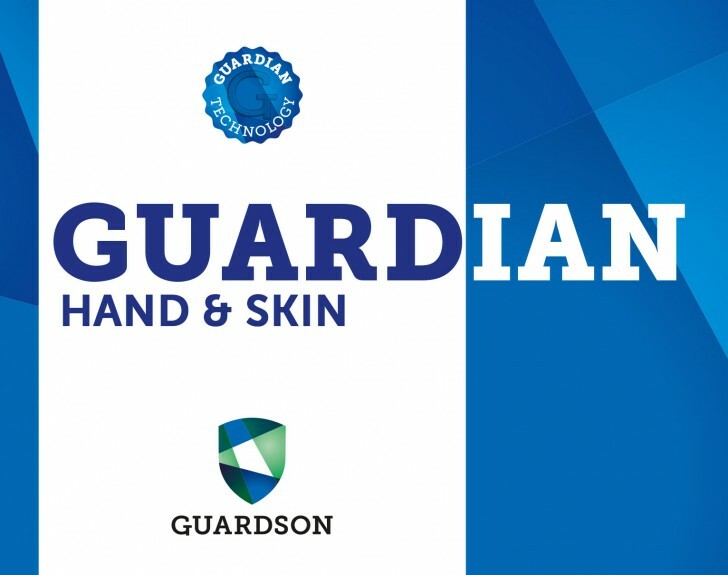 Disinfection and long term protection agains bacteria and virus, for hands and skin. Disinfection and long term protection agains bacteria and virus for surfaces. 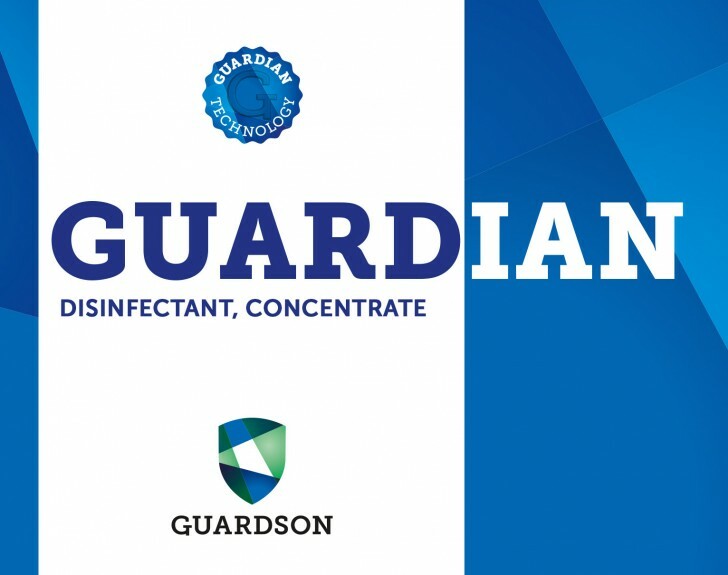 Disinfection concentrate for long term protection agains bacteria and virus. Cleans, disinfects and gives long lasting protection against bacteria and virus. 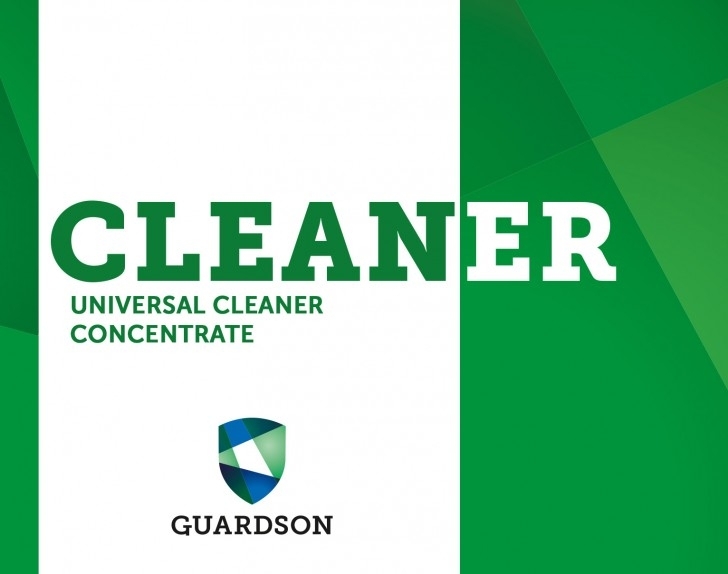 Cleans, disinfects and gives long lasting protection against bacteria and virus on surfaces. Efficient cleaning agent against bacteria, algae, mould and dirt. 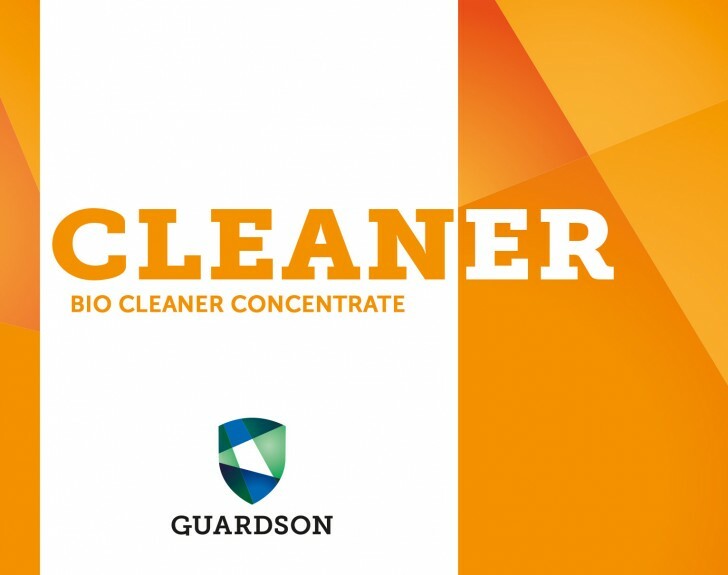 Efficient cleaning concentrate against bacteria, algae, mould and dirt. Efficient universal cleaning concentrate developed for washable surfaces.